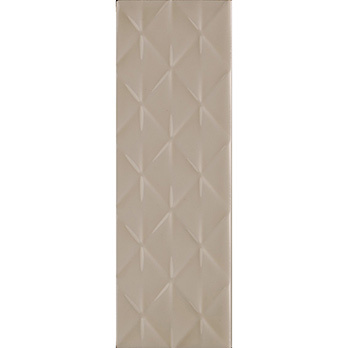 These cream tiles feature a diamond pattern which provides interiors with a trendy character. 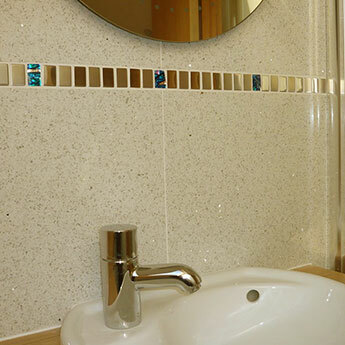 The colour and pattern has been emphasised by a highly polished finish. These tiles are a standout option and work superbly as part of a feature wall design. 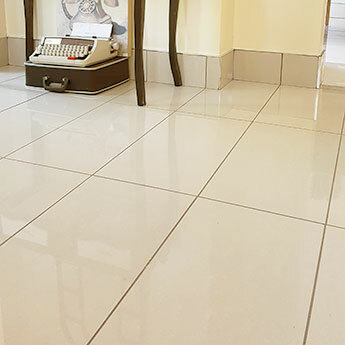 In order to emphasise the unique appearance of these rectangular ceramic wall tiles they are usually arranged in a brick effect (running bond) pattern. This arrangement provides bathrooms and kitchens with a trendy appearance. 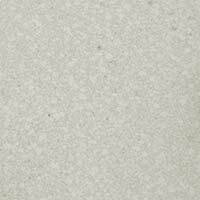 In addition to home decors these tiles are also a superb choice for shop and restaurant interiors. 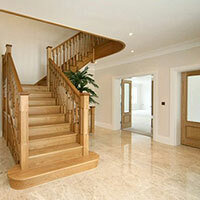 The neutral colour ensures they can be incorporated within a vast array of design themes. 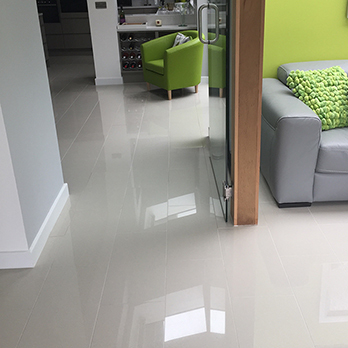 Furthermore, these Savoy Grain Gloss Ceramic Décor Tiles are easy to clean and maintain.